Great company…happy customer Siobhan, Wolverhampton, Trustpilot, 31st March ’19. We have a great team of local engineers working daily across Wolverhampton on; TV Aerials and Satellites, Multi‑room setup, SKY installations & Deals, Youview & other Boxes, and TV wallmounting. Digital Direct Aerials cover WV1 to WV14 & surrounding areas of the West Midlands. Digital Direct Aerials are your first choice for TV problem solutions from WV1 to Wv14, Bilston to Willenhall. Digital Direct Aerials’ Fitter will visit you for free to discuss your needs, offering more than simple TV aerial installation. 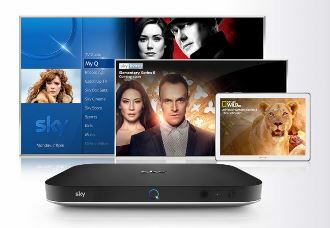 We are sky installation experts and digital RDI (registered digital installers) for all your Wolverhampton TV needs. Our Digital TV experts offer a free site visit & quote with independent advice on the best aerial or dish for your needs & location. Nik and his team are trained in traditional ladder skills to the latest safety standards and to leave no trace. Their extensive experience also allows them to tackle Wolverhampton’s dish sites with difficult access, over conservatories, and flat roofs, etc. See our Blog post. 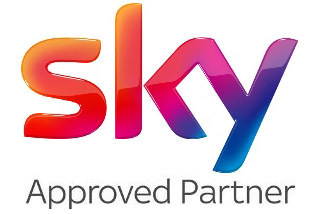 We are Sky TV Local Experts and digital RDI (registered digital installers) for all your Wolverhampton Freeview TV needs. Fast Wolverhampton Service with 12 Months Support. Our local expert Wolverhampton TV Aerial Fitters and Dish Installers offer impartial advice on the best aerial or dish for your needs and location. Digital Direct covers Installation of any digital TV aerials in the Wolverhampton area and carries out a Digital compliance check for digital TV, so aerials in your area will function for all systems. We work on TV aerial installation using only top-quality parts, we also carry out Aerial repairs, Satellite system installation, Maintenance and installation of Sky satellites and Multi-room installations the Wolverhampton area. 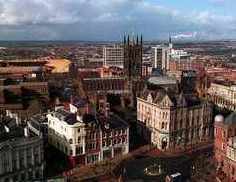 Digital Direct Aerials is also well known for its commercial services for Wolverhampton businesses. Friendly and efficient service. Very good communication when booking . No issues to note. I would definitely recommend. Andy did a grand job and talked me through everything he was doing. Siobhan, Wolverhampton, 31st March 2019. Friendly and efficient service, no pressure sales or anything like that. The engineer was prompt and tidy and the work was carried out perfectly. 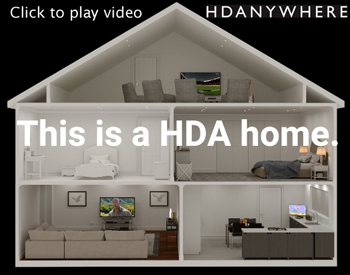 Great value, great job, I would highly recommend to anyone. Very good company arrived on time and did a wonderful job. Jass, Wolverhampton, January 2019. From start to finish I found everybody I came into contact with professional and friendly from Digital Direct. The service tech who carried out the work was punctual, professional and offered different options based on my circumstance. 100% happy with the work carried out. Craig Thompson, Wolverhampton, 14th December 2018.